One of the prettiest counties in the world. Come see for yourself! 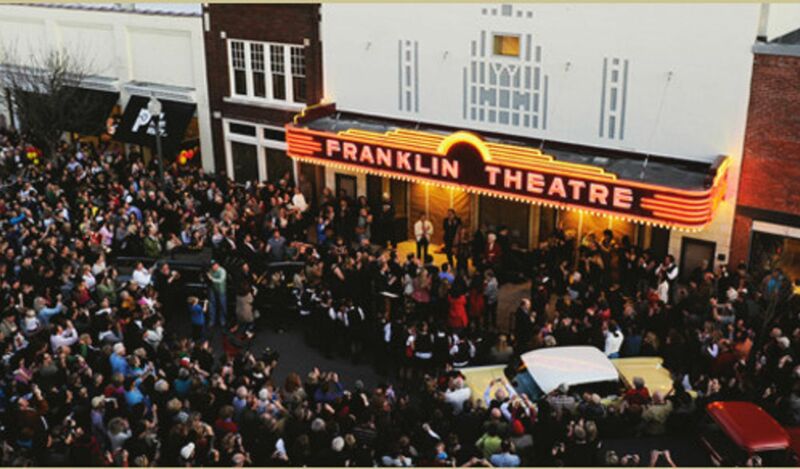 Steeped in rich history, and a million stories, Franklin is the heart of this county, surrounded by Brentwood, Lieper's Fork, Thompson Station, Nolensville, and Arrington. There are more places to eat and venues to be entertained than we can count. Updated: 19th April, 2019 4:23 AM.